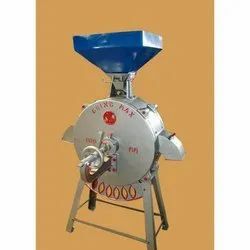 Pioneers in the industry, we offer janta chakki flour mill, europa type fitted with millstones flour mills, model danish stone flour mill, diamant type vertical grinding flour mill, bolt type grinding chakki flour mill and danish model stone flour mill from India. With our manufactured Janta Chakkis, we ensure a cost effective grinding in many industries, especially in small scale kirana shops. The grinding mills supports technically advanced functionality ensuring high quality nutritional flour with a very fine texture. Used for multipurpose grinding applications, these Janta chakkis are very easy to operate and handle. This type of mill is embarked with a unique feature of cool grinding. Our entire range of grinding mills is considered as the most versatile line of mills available today for fast and effective grinding. In our mills, the risk of product contamination from media and lining wear is virtually eliminated as we use high end quality of raw materials in engineering these mills. The mill is acknowledged at global level for its reduced maintenance cost, few moving parts and replaceable linings. Body of the mill constructed from mild steel and cast iron components. Also available in 8inch, 10inch, 12inch, 14inch, 16inch and 18inch sizes. Our most famous mill, which is replacing the costly european brands. This mill is also known for simpler and better operations in India. 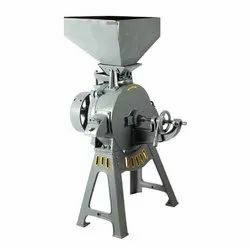 Most important advantage of this mill is its much higher output which is also making it one of the most popular Flour Grinding Mill in India as well as in export markets. All spares steel items, cast iron items and millstones are available on the same day as that of placing the confirmed order with payment. Ask us for the catalog of mill, millstones and spares. Air shipment and sea shipment both are available as per customer's request. When it comes to high-speed milling and grinding, our innovative Danish Type Grinding Stone Mills are the best option to choose upon other ordinary mills available in the market. At our end, we make available these stone mills in varied specifications with bright steel shaft, high-quality ball bearings and a strong C.I. casting body. All the grinding stone mills are assured to be in compliance with the industrial predefined standards and norms. 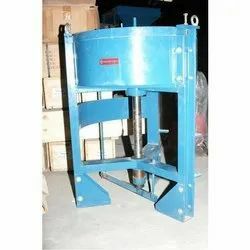 These Danish type grinding stone mills are suitable for grinding sugar, wheat, rice, maize, corn, coffee, cocoa, food grains, spices and lot more. Our Vertical Grain Mill is a result of our incredible production experience and regular product improvement. We are considered as one of the leading manufacturers of flour mills in India. At our end, we make sure that our entire assortment of mills is engineered using standardized grade raw materials and excellent quality components so that the efficiency of the mill remains intact and steady. We specially use strong cast iron metal for constructing the body of the mill to ensure its longer life span and durability. We supply our gamut of Grain Mills in varied specifications so as to meet the diverse requirements for grinding and milling. These mills are integrated with premium quality bearings that ensure optimum rotary balance and motion of the mill. Clients from different corners of the world highly acclaim our manufactured grain mills for their low maintenance cost, easy handling, low power consumption and user friendly operations. 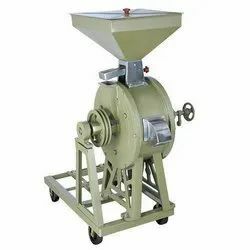 Our wide range of grain mill finds wide application in both small scale as well as large scale industries for grinding and milling Wheat, Millet, Pepper, Spices, Corn, Coffee, Semolina, Rice, Rye, Spelts, Sorghum, Pulses, Barley, Maize, Peas, Oats, Guar, Grams, Teff, etc. These mills are also used for grinding Salt, Coal, Sand and dry chemicals. *Mills are packed in wooden crates in SKD condition. **Specifications may change without prior notice. Our company has embarked its identity at international market with advancement in grinding stone mills. Our entire range of stone mills comprises of one of the best and highly valued mills that are Bolt Type, Stone Mill. 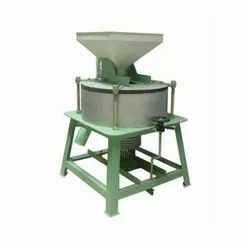 This type of mill is widely used in both small levels as well as large scale establishments for grinding and crushing purpose. When it comes to high speed milling and grinding, our innovative Danish Model Stone Flour Mill are the best option to choose upon other ordinary mills available in market. At our end, we make available these stone mills in varied specifications with bright steel shaft, high quality ball bearings and a strong C.I. casting body. All the grinding stone mills are assured to be in compliance with the industrial predefined standards and norms. 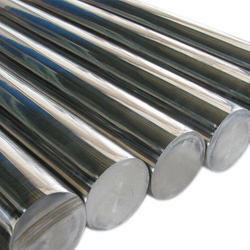 Available in EN8 / EN9 Steel Shafts for almost all types of Flour Grinding Mills and other machineries. We can manufacture custom designed shafts if you give your drawings to us. 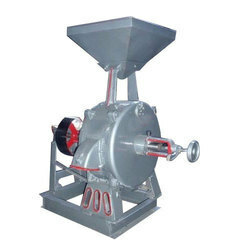 This Grinding mill is a semi-automatic flour mill for grinding all kinds of grains, spices pulses, etc. We are reckoned as one of the most prominent manufacturers of Rajkot Type Stone Mills in India. As compared to other ordinary stone mills, our offered Stone Mills (Rajkot model) is an ideal option for extra heavy duty grinding and crushing jobs. 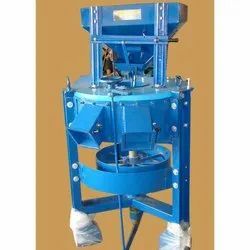 The stone mill is widely used at both small scale as well as large scale level for grinding Wheat, cereals, spices, herbs and lot more. At our end, we make sure that the mill is constructed with heavy C.I. casting body that makes it more durable in terms of performance. Mechanically balanced and ensure wider grinding jobs, these Suksha Stone Mills are power source independent mills with an option of electric and oil engine. 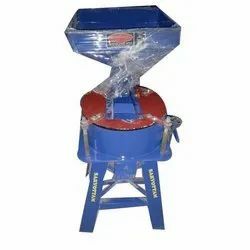 This type of mill is widely used in both small level as well as large scale establishments for grinding and crushing purpose. 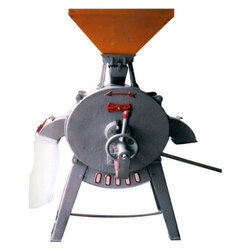 Looking for Flour Mill ?